PhotoForward arts and media programs empower artists and activists of all ages to share their own stories through photography, documentary film, community research, and mixed-media art. With cameras in their hands and the skills to create images that reflect their world, our artists are documenting their lives from their own perspectives and celebrating their community's history, while defining its future. 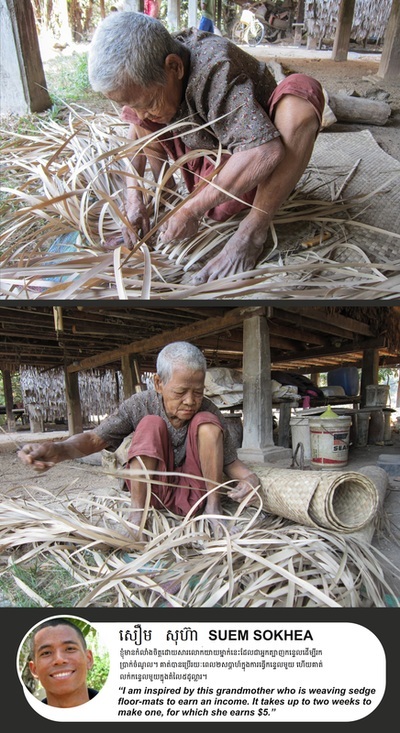 "Caregivers to Culture Keepers: Stories from Women in a Changing Laos", PhotoForward's partnership program and exhibition with Traditional Arts and Ethnology Centre in Luang Prabang, opened in September 2014 and will be completing our successful two-years in Laos in August 2016. 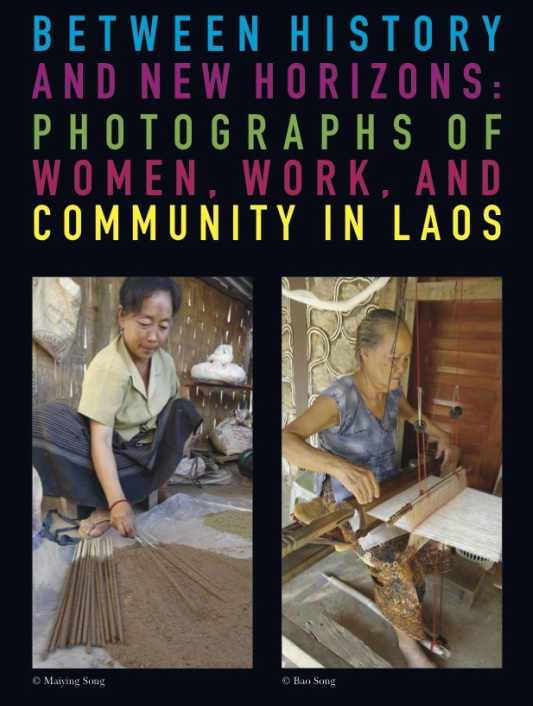 The first community-curated museum exhibit in Laos, "Culture Keepers" features photographs, documentary videos, oral histories, and community re﻿search by Lao women and girls in the PhotoForward/TAEC Stitching Our Stories (SOS) media programme. 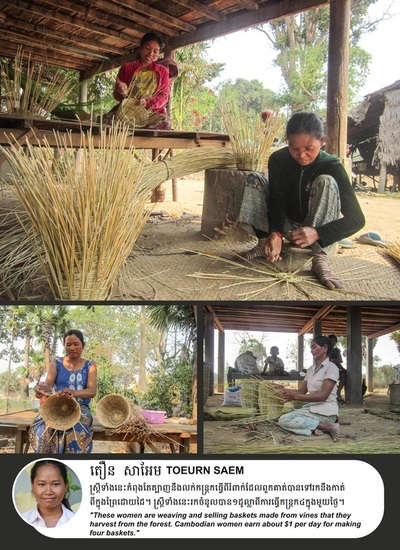 The exhibition highlights the work of 28 SOS participants ages 9 to 37 and offers an intimate view of the lives of women from Hmong, Tai Lue, Kmhmu, Phounoy, Tai Dam, and Tai Lao ethnic groups in Lue Northern Laos. 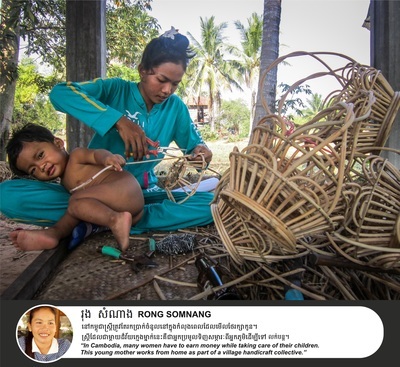 The "Culture Keepers" online exhibition is permanently featured here on the PhotoForward website where you can view all the photographs, community research, and documentary videos from the exhibit and Stitching Our Stories projects! 2016 is only at the half-way mark, and it's already been an incredible year! With your support, we've established new partnerships, connected with new communities, expanded our team, reached new milestones, shared our media makers' work in exhibitions and at community celebrations, and extended our local and global impact...Laos, Cambodia, USA, and beyond! We’re excited to share the latest news about our programs below, and hope you will join us in celebrating a decade of community engagement, activism, and collaboration with a much-needed contribution. Oh, what a night! 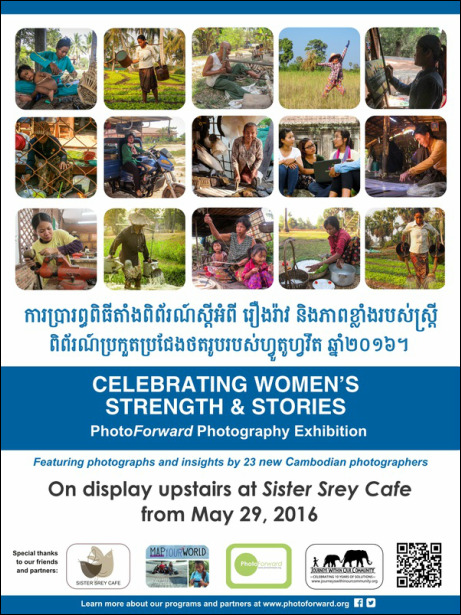 A huge crowd joined us on May 29th at Sister Srey Cafe in Siem Reap, Cambodia to celebrate women's stories and honor the 23 remarkable Cambodian photographers whose photographs and insights are featured in this new exhibition. 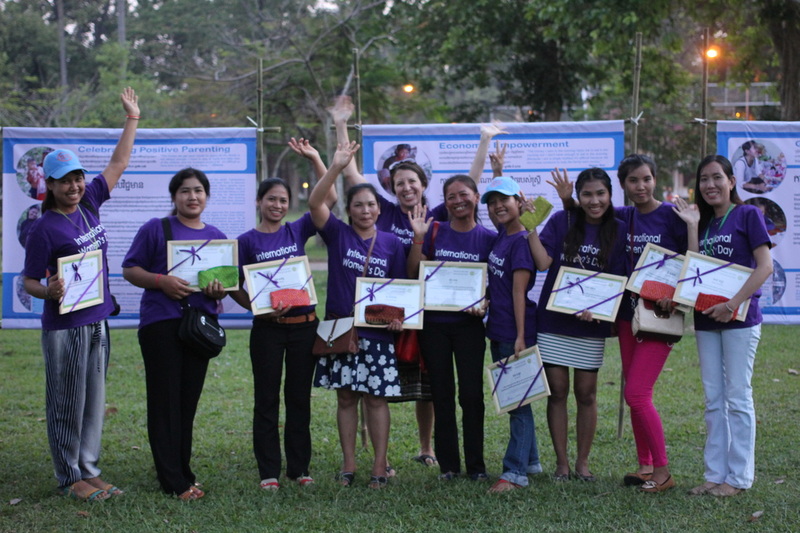 It was a terrific evening filled with good food, great people, inspiring artwork, and lots of joy and laughter, and we are deeply grateful to the whole Sister Srey team, our good friends at Journeys Within Our Community (JWOC), our generous supporters, and the ever-growing PhotoForward community for making this exhibition a huge success! 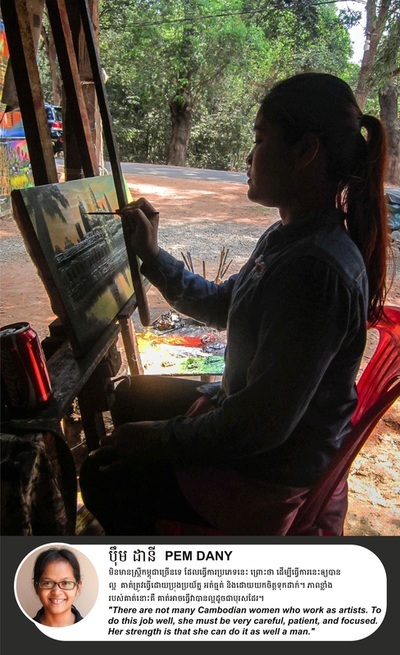 If you're in Cambodia, you can catch the Celebrating Women's Strength & Stories exhibition at Sister Srey through June, or you can see the artists and their work in our online Gallery! The candidates for the Photo Challenge were tasked with using the skills they developed through our digital media workshops and peer mentorship to tell a compelling visual story about the lives of Cambodian women. 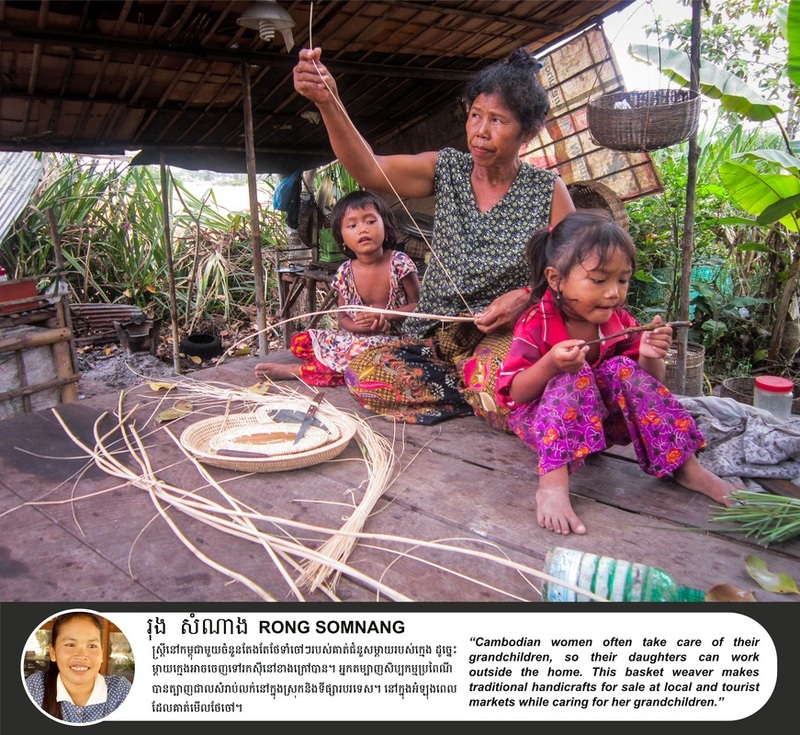 From over 200 photographs submitted for the Challenge, our International Jury selected the following images and photo sets as the most successful for their creativity, skill, and beauty and for the strength of their visual storytelling. Each artwork is accompanied by a portrait of the photographer as well as an artist statement providing insight into the subjects featured and social context about the lives of women and girls in modern Cambodia. 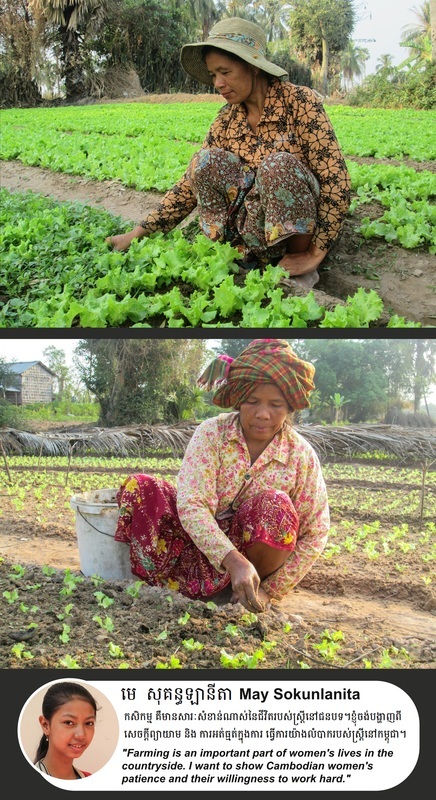 PhotoForward's work in Laos featured on Raw Travel TV! 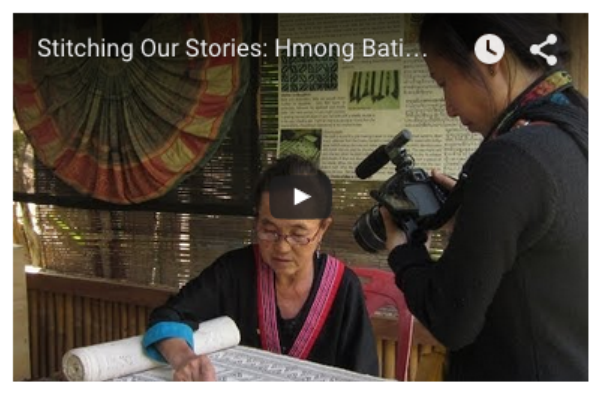 Robert Rose and the crew of Raw Travel TV visited the Traditional Arts and Ethnology Center (TAEC) museum in Luang Prabang, Laos to check-out the PhotoForward/TAEC partnership exhibition Caregivers to Culture Keepers: Stories from Women in a Changing Laos. 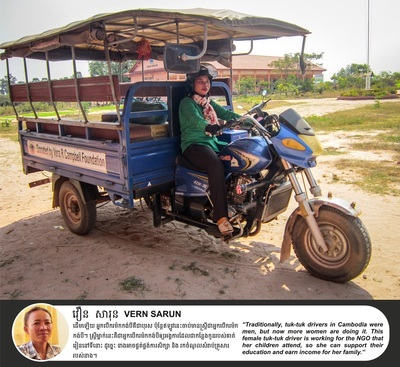 The Southeast Asia Road Trip episode, featuring our community media project, was aired on U.S. television in December and March 2016! 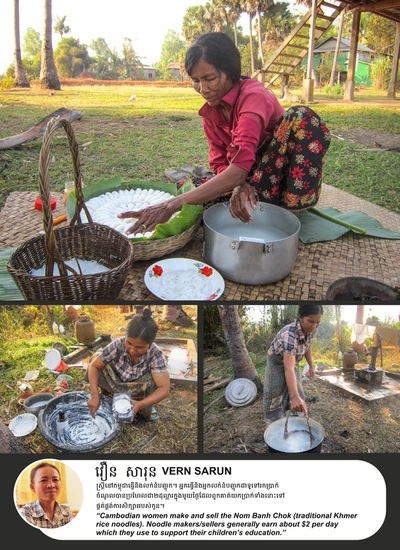 Visit their website to learn more about this innovative, independently produced show that focuses on travel with a conscience, and click below to see an excerpt from the episode! What a year it's been for PhotoForward! 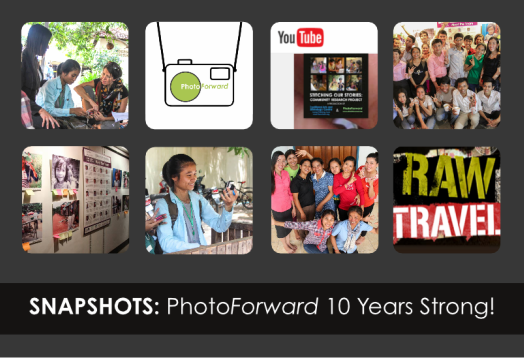 PhotoForward is celebrating another amazing year! We've established new partnerships, connected with new communities, expanded our team, shared our media makers' work in galleries and at community celebrations, and extended our local and global impact, including a feature on Raw Travel TV! 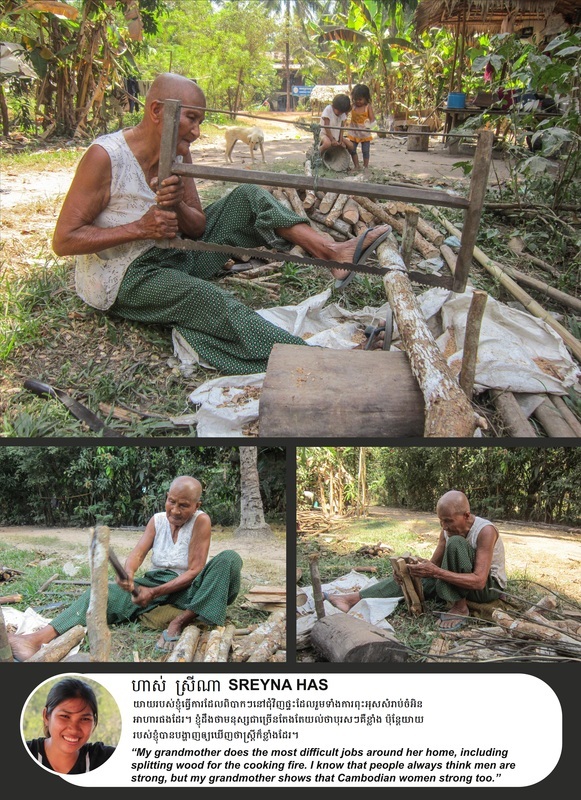 Check out the 2015 Snapshots Newsletter celebrating a year of creative collaboration and social change. 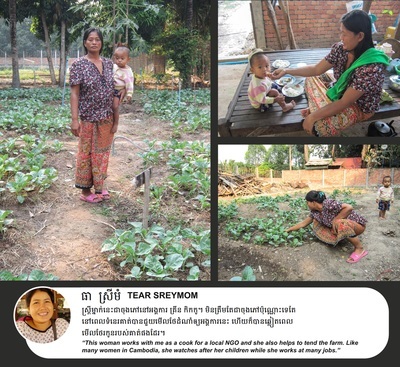 Then click on the "donate" button to help keep us going and growing in 2016! 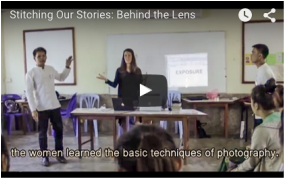 The amazing Scholarship Students from Journeys Within Our Community (JWOC)​ created their first collection of photographs during the intensive 'Introduction to Photography Workshop' offered in partnership with PhotoForward​. 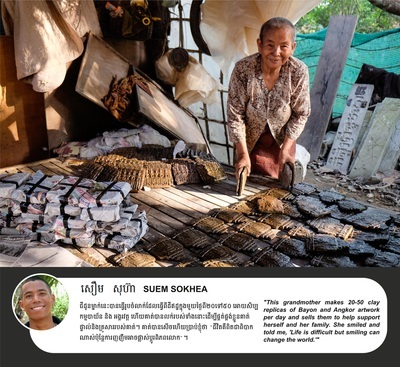 Their images were exhibited at New Leaf Gallery in Siem Reap, Cambodia with an opening night celebration. 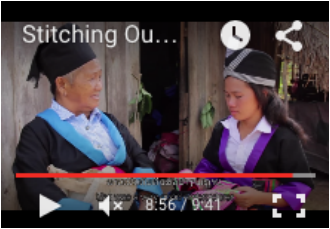 The Stitching Our Stories YouTube Page tops 40,000 Views! 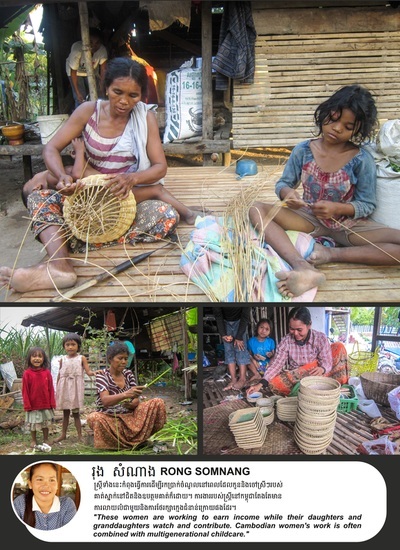 Join the thousands of people from around the globe who are "seeing the world through our lens" The Stitching Our Stories documentary videos are made by and about Lao women and reveal their lives and stories as they navigate their country's rapidly-changing cultural landscape. The films' topics include childbirth rituals, traditional medicine, shamanism, and endangered textile and handicraft traditions. 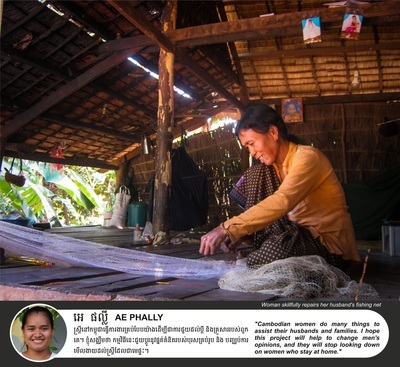 The Stitching Our Stories: Community Research Project was launched in October 2012 through a partnership of PhotoForward and the Traditional Arts and Ethnology Centre, a private museum in Luang Prabang, Laos. 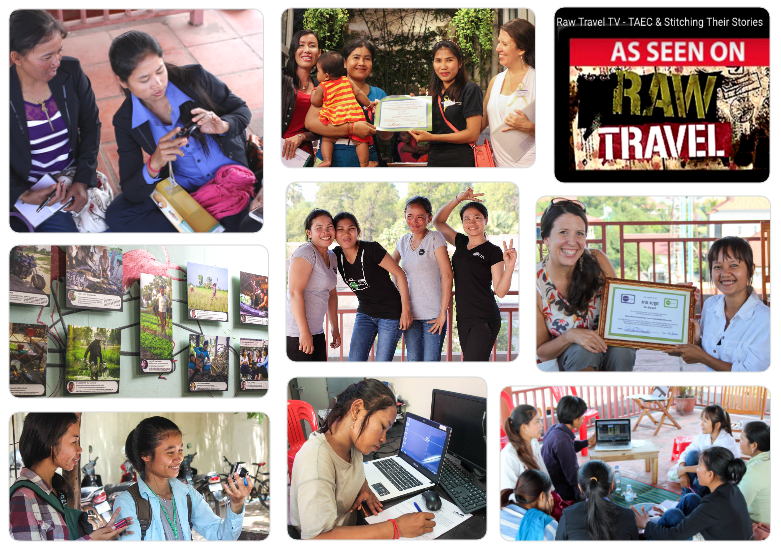 This trail-blazing program engages women and girls from Laos' diverse ethnic communities in documentary photography, digital video, and community research that explores their unique cultural heritage, the vital roles that women play, and the often-seismic impact that modernization is having on traditional beliefs and practices. 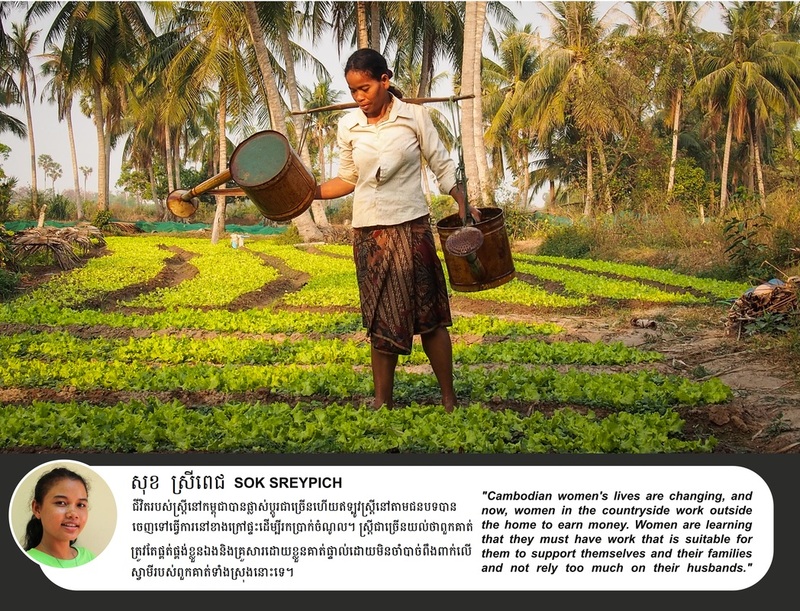 International Women's Day Exhibition Online! 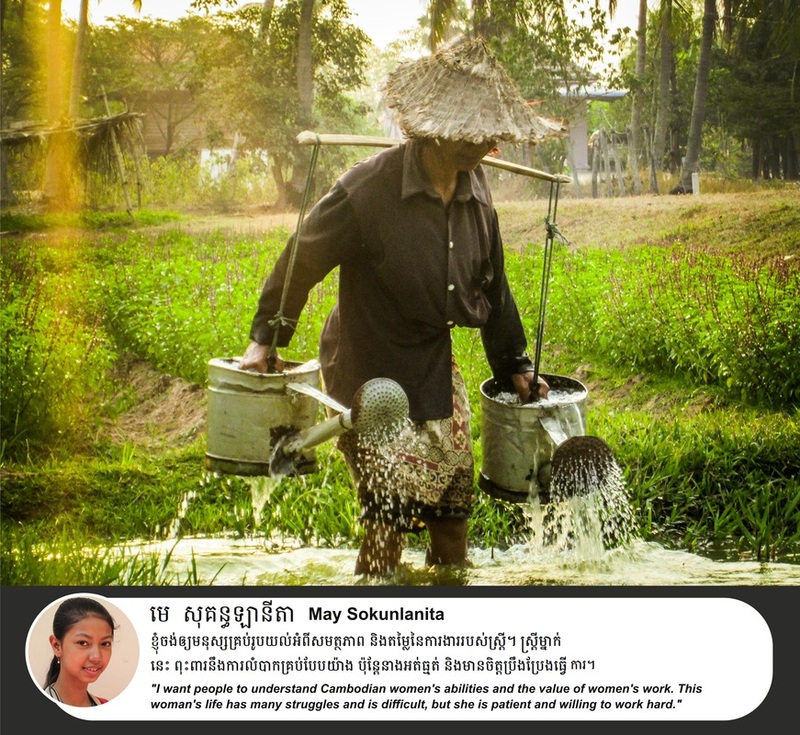 Check out the Through Our Lens (TOL) media and research project! This presentation comprises documentary photographs, peer research and community interviews created and collected by the 9 women and girls in the TOL Media Team. The Through Our Lens media education program was developed in partnership with Women's Resource Center and offers workshops and training for adult women in Siem Reap, Cambodia. Through photography, documentary film, oral history collection, and community research, participants are recording the stories of Cambodian women and girls to better understand their lives and the issues that are important to them. 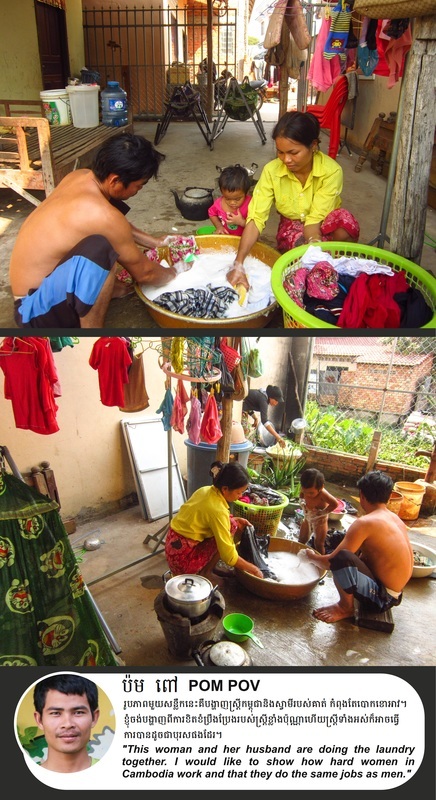 This year, the project is enhanced through a collaboration with Map Your World--an innovative media project of The John W. Gardner Center for Youth and their Communities at Stanford University and Independent Television Services (ITVS) -- that combines new technology with community outreach. Map Your World was inspired by the community mapping project created by the children of the Prayasam youth program in Kolkota, India. Click HERE to view THROUGH OUR LENS in Khmer! 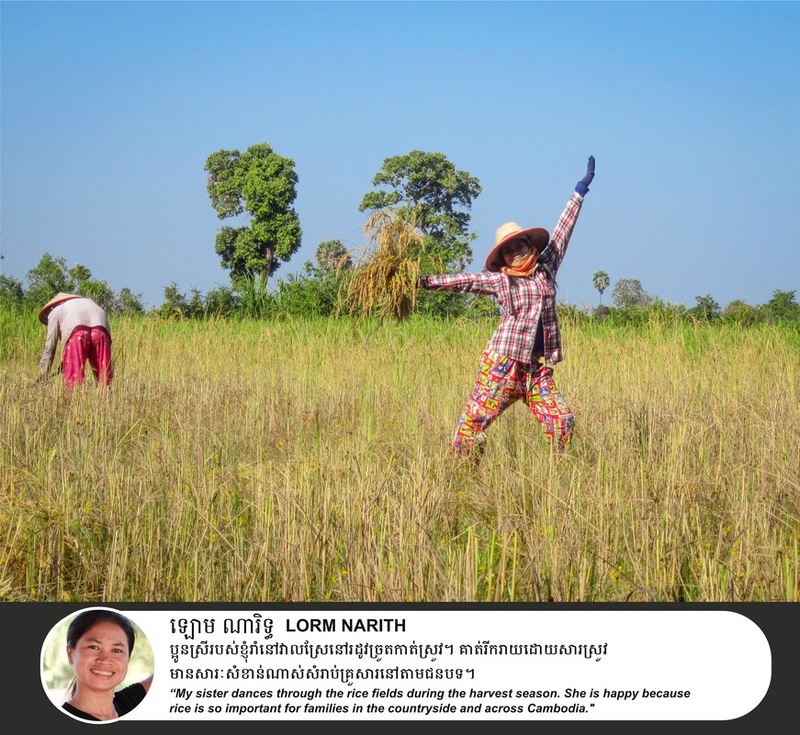 The UN presentation celebrated the work of PhotoForward artists from Laos, Cambodia, and New York and featured a spoken word performance, written for the event, by youth photographer and poet Meri Marabyan. 1,600+ Visitors at the Asia Society Texas Center Opening! Forty photographs created by Lao women and girls in PhotoForward's Stitching Our Stories: Community Research Project, developed in partnership with the Traditional Arts and Ethnology Centre (TAEC) in Luang Prabang, Laos, are featured at the Asia Society Texas Center in Houston. The exhibition opened on November 7th and was attended by more than 1,600 visitors on the first night alone! 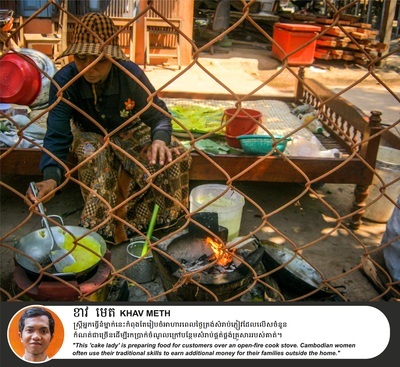 Visit the ﻿ASTC w﻿ebsite﻿ for more information and images from the exhibit. We were delighted to screen Stitching Our Stories to an enthusiastic 2013 Luang Prabang Film Festival audience and especially honored that the subjects of the research films participated in the event! The student research films from the 2012-13 Stitching Our Stories project, developed in partnership with the Traditional Arts and Ethnology Centre, were screened at a special event on Wednesday, December 11, 2013 at the Film Festival Visitor Center (Project Space Gallery). The event was followed by a Q&A where the SOS filmmakers--Bao Xiong, Pasong Ly, Sia Yang, and Maiying Xiong--discussed the inspiration for their projects and the films' interview subjects shared the challenges and rewards of lives dedicated to ancient crafts, such as shamanism, traditional medicine and textile arts, in a rapidly changing world. 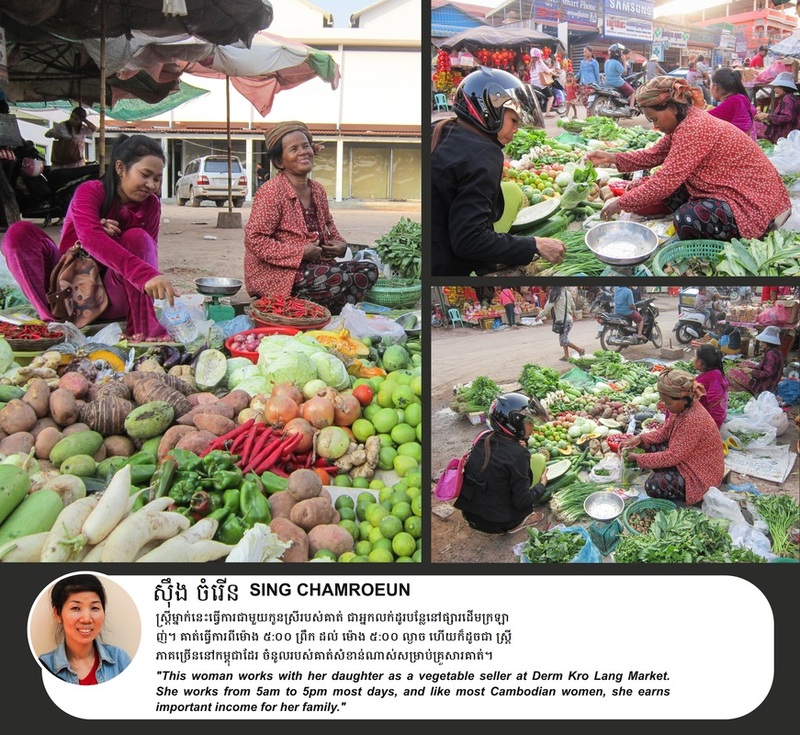 Hmong medicine woman, Ms. Mai, explaining how she learned her skill through training and by dreaming the medicines that she uses to cure her community.